The Philae comet lander, the first human artifact to land over a comet, hasn’t made contact for eleven days, sparking fears it has shifted its position and never communicating back to Earth. Philae has made intermittent and sporadic contact with Rosetta mission controllers on Earth since it woke up from hibernation on June 14, 2015. The lander’s last transmission was on July 9th, when it sent measurement data from its Comet Nucleus Sounding Experiment by Radiowave Transmission (CONSERT) instrument. From that day on, the efforts to reach contact have failed. 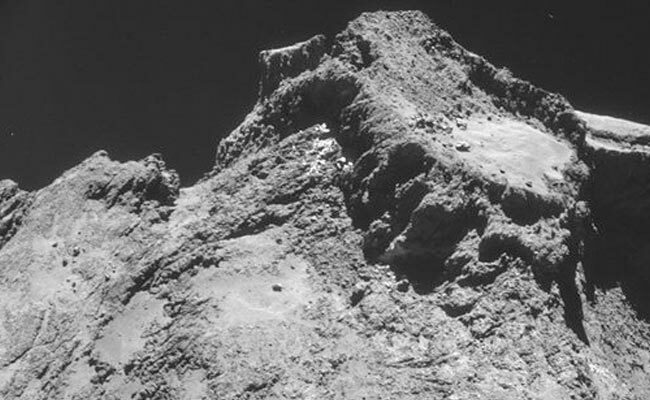 On November 2014, Philae made history by landing for the first time in a comet. However, it landed on a shaded area, so its solar panels were unable to recharge its power supply. It emerged back to life in June as the comet moved closer to the Sun. But now the fears are that possibly a gas emission may have pushed the probe and move it again. With its orientation changed, the antenna position may have also varied with respect to its surroundings, possibly making its current position not ideal for communications. “The profile of how strongly the Sun is falling on which panels has changed from June to July, and this does not seem to be explained by the course of the seasons on the comet alone,” said Stephan Ulamec, Philae’s project manager. Just to make things worse, two transmission units of the lander are not working properly. The probe is programmed to switch back and forth between these two units. ESA scientists are now trying to contact the lander and make it work with just one transmitter. Assuming and hoping it can acquire some sunlight, Philae might be able to execute a transmission command. 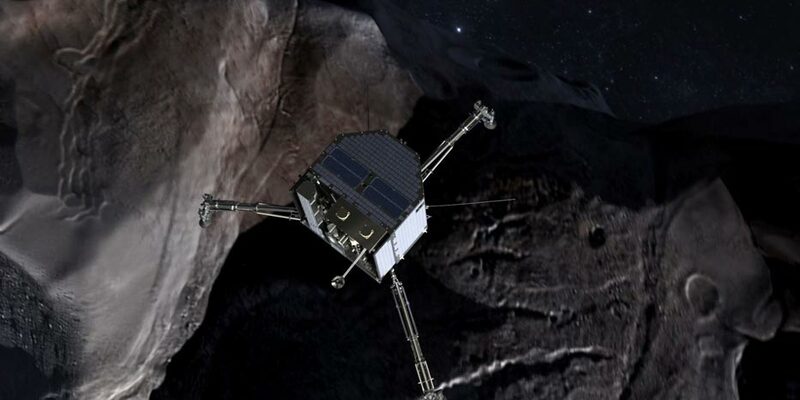 The comet lander’s position it’s currently unknown, but certainly all kinds of efforts are being made to reestablish contact with it. “Philae is obviously still functional, because it sends us data, even if it does so at irregular intervals and at surprising times,” said Ulamec. “Several times we were afraid that the lander would remain off, but it has repeatedly taught us otherwise”.